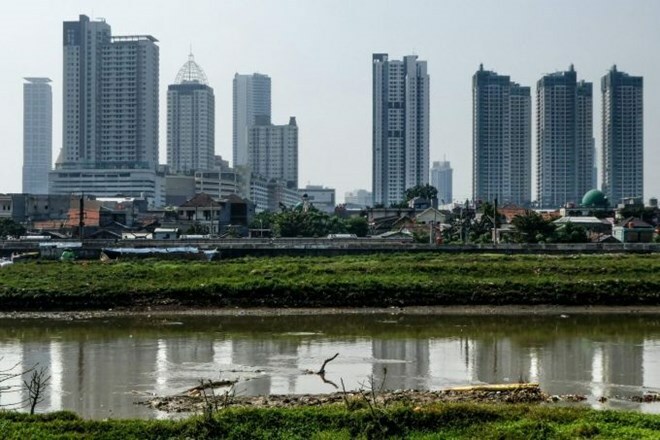 Jakarta (VNA) – Foreign direct investment (FDI) in Indonesia rose by 10.6 percent to 8.2 billion USD in the second quarter of 2017, according to statistics released by the country’s Investment Coordinating Board (BKPM). Daily newspaper Jakarta Globe reported on August 3 that Singapore was the top source of the FDI during the period, closely followed by Japan and China. Most of the investments have been poured into basic metal production, mining and services. Improving investment climate has been top priority of the government of Indonesian President Joko Widodo in an effort to boost the economic growth to 7 percent from the current rate of 5 percent. Widodo opened up dozens of economic sectors to foreign investors last year, which was called by BKPM President Thomas Lembong as the government’s boldest move in 10 years.